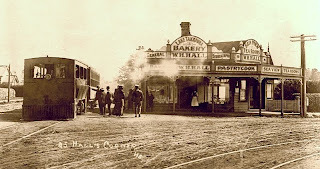 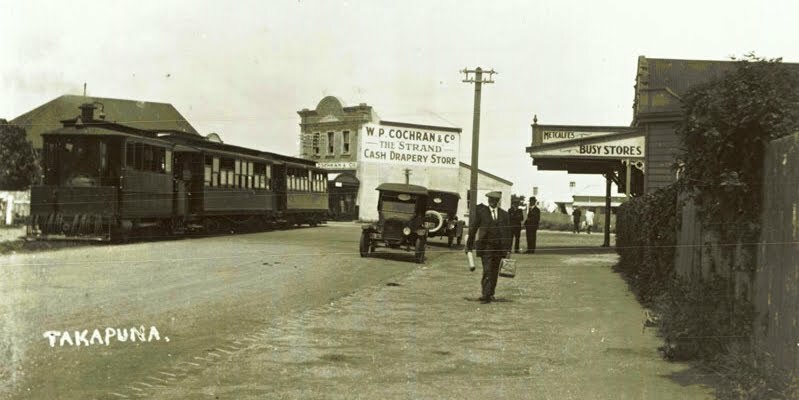 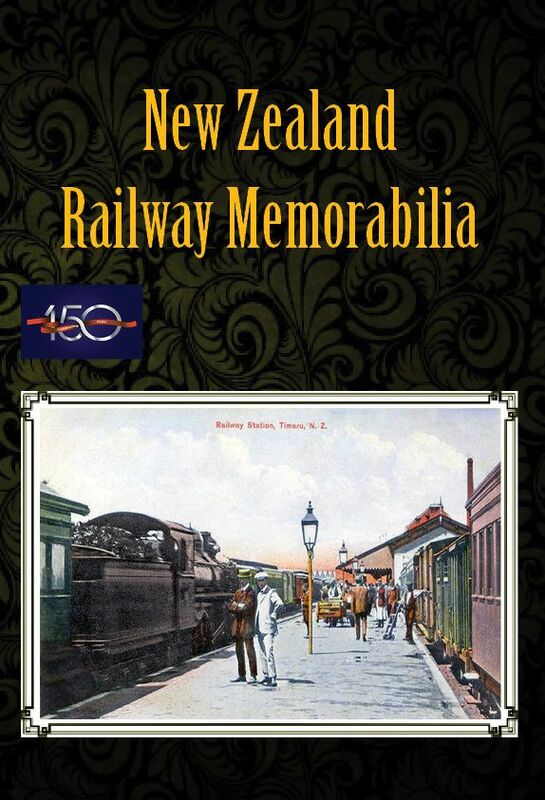 These photos were taken during the years of the Takapuna steam tram which operated between Bayswater and Milford. 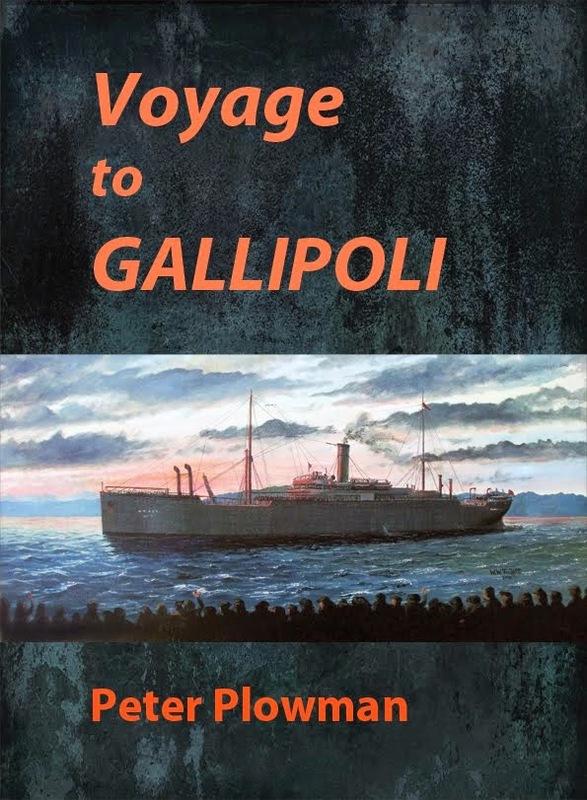 It travelled along Lake Road, through Takapuna and circled Lake Pupuke between 22 December 1910 and 26 April 1927. 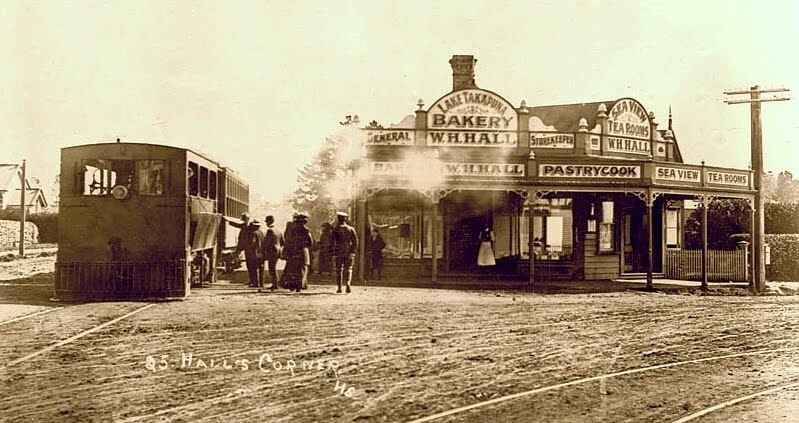 The carriages were hauled by steam locomotives, built by Baldwin of Philadelphia, USA. 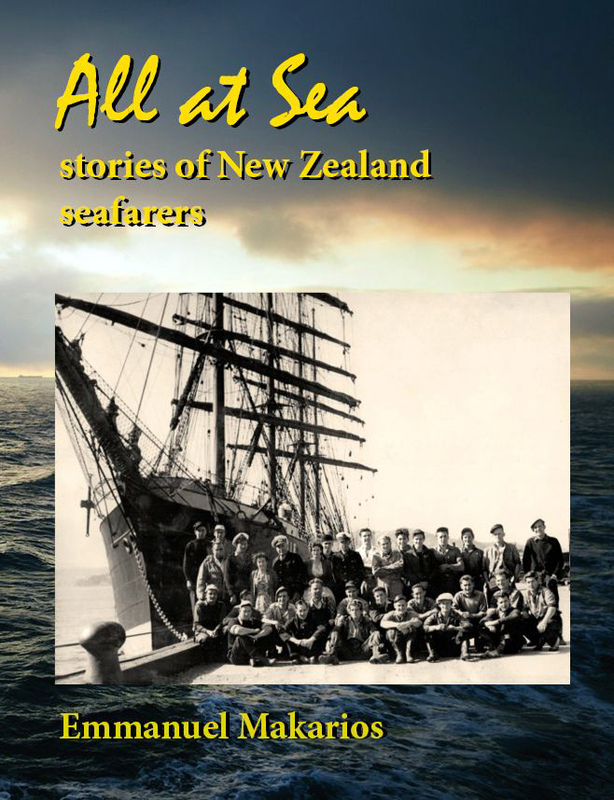 More information about them is contained in the new book An Illustrated History of the North Shore, available in our online shop.